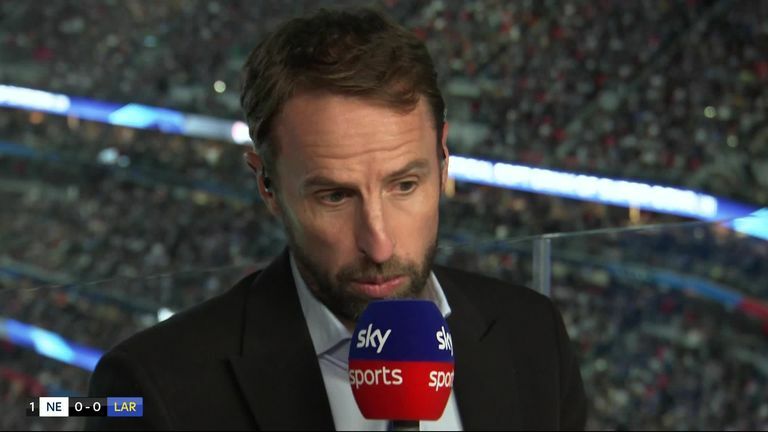 England boss Gareth Southgate says his side learned many lessons from the NFL before their World Cup campaign in Russia. Southgate's team defied expectations in the summer by reaching the semi-finals, where they lost to Croatia in extra-time, marking their most successful tournament since 1990 in a year which Harry Kane also won the Golden Boot. 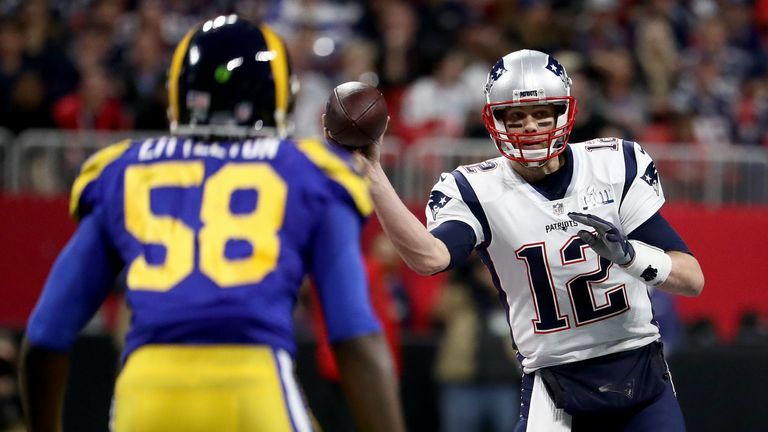 Speaking on Sky Sports' coverage of Super Bowl LIII, where the New England Patriots beat the Los Angeles Rams 13-3 on Sunday night, Southgate explained how his side learned from the sport. "We were looking at everything," he said. "We were looking at some of the [NFL] coaching techniques, the work of specialist coaches in particular. "We looked at their media day, how they interact with the media, that was really important for us in the summer." England built a reputation as set-piece specialists in Russia with 75 per cent of their goals (nine of 12) coming from corners, free-kicks and penalties - beating Portugal's record from 1966 for most set-piece goals at a World Cup. Southgate revealed this was no fluke and his team had been studying the NFL's approach to plays before the summer tournament. "We're always looking for those set-play situations," he added. "The details that [NFL] coaches go into on those things is phenomenal. "We were at a coaching conference yesterday with some coaches from the (Atlanta) Falcons. 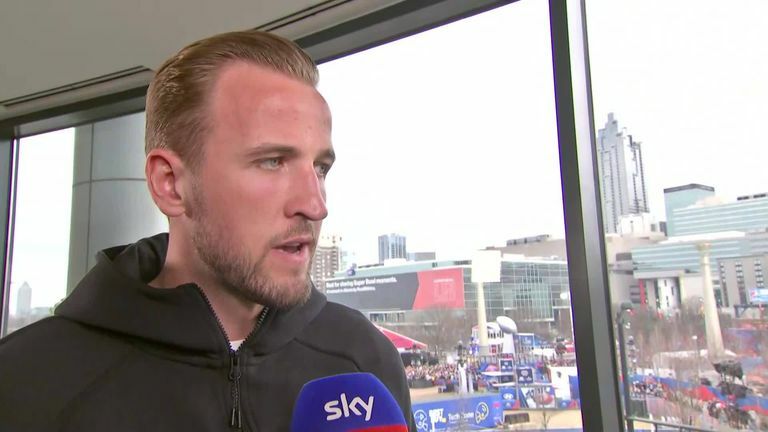 "The hours that they spend in team meetings to get that detail right - I mean, our lads can just about stomach 15 minutes then we have to get them out!"